Stunning Longboat Key family retreat. 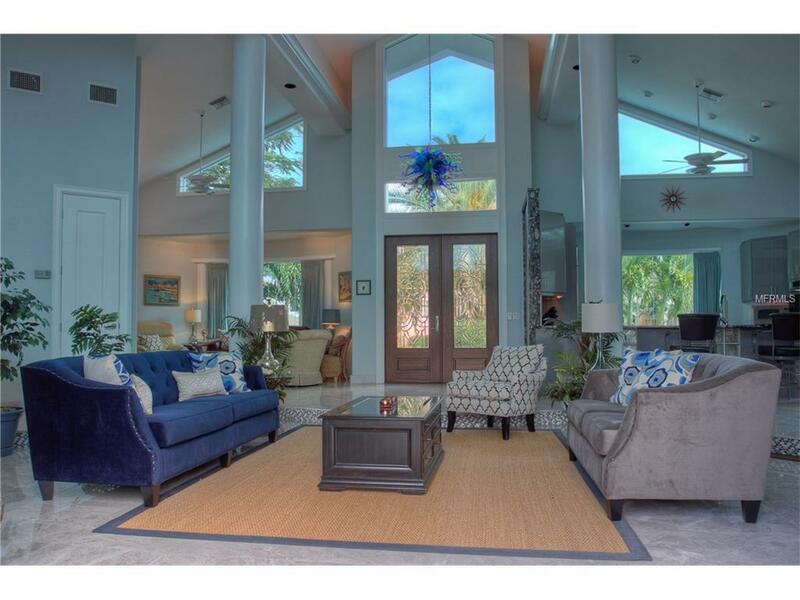 Modern and dramatic four bedroom Luxury custom home to enjoy the grand island style living with all the modern conveniences. 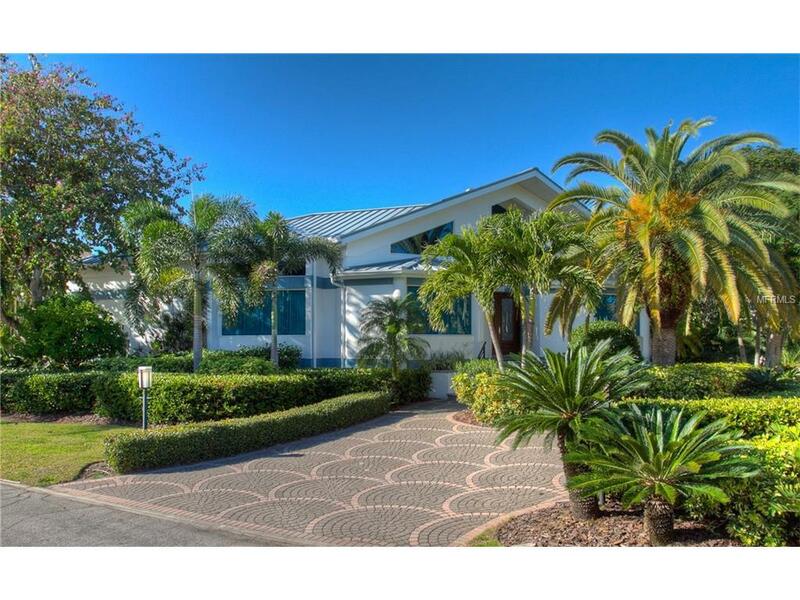 Beautiful landscaped corner lot in Longboat Key's Hideaway Bay enclave of homes that includes neighborhood tennis courts and private beach access. Just a short walk to the beautiful Gulf of Mexico and beach. 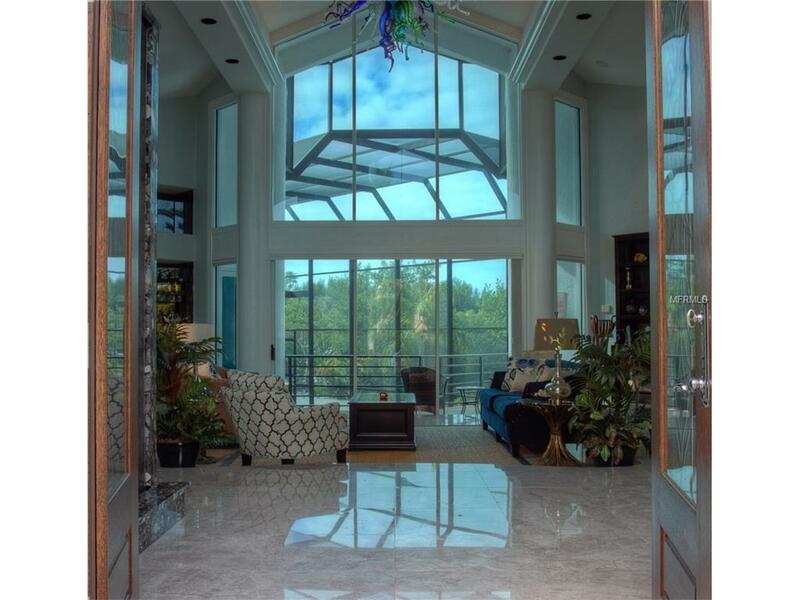 Great open floor plan perfect for entertaining and enjoying the Florida lifestyle. Very private and spacious master suite with views of the pool and canal. 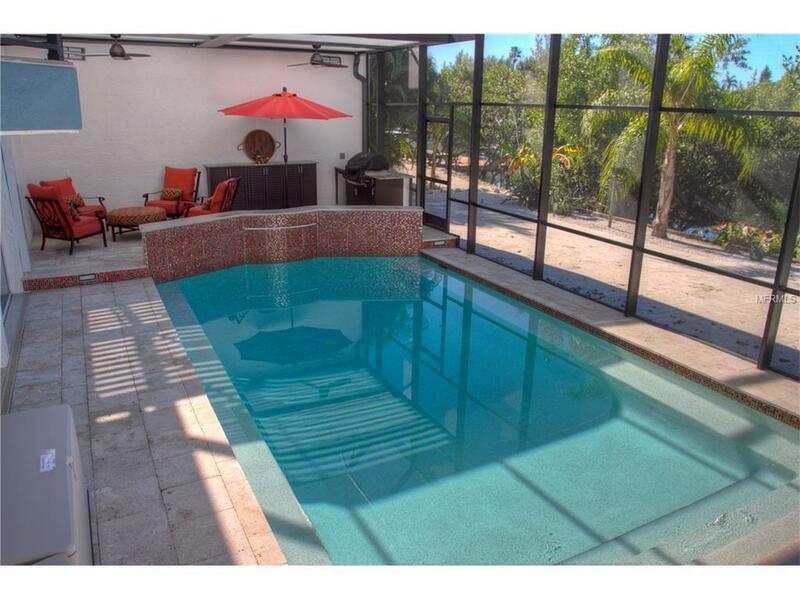 Attached poolside cabana style fourth bedroom suite that is pool side with separate entry. Outdoor space is complete with gas grill, swimming pool with solar cover and a boat dock with a lift. Two car garage. Pet Friendly. Additional Water Information 8000 Lb Boat Lift. Direct Access To Miller Bay And Then One Non-Fixed Bridge To The Gulf Of Mexico.